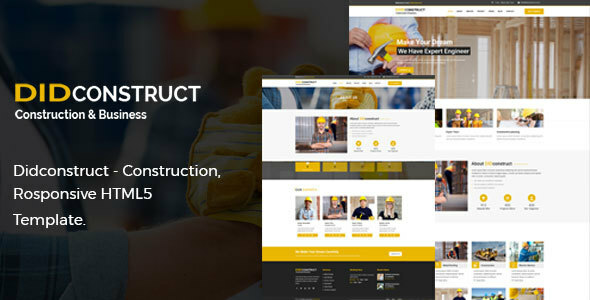 Didconstruct is a business template designed specifically for construction, building companies and those that offer building services. The layout looks beautiful at any size, be it a laptop screen, iPad, iPhone, Android Mobile or tablets. Plus, DIDconstruct includes very easy code and comment, anyone can update with his need.